Even before I first joined a women’s group at Musalaha I inquired about family activities, as I found it important to make reconciliation a family effort. 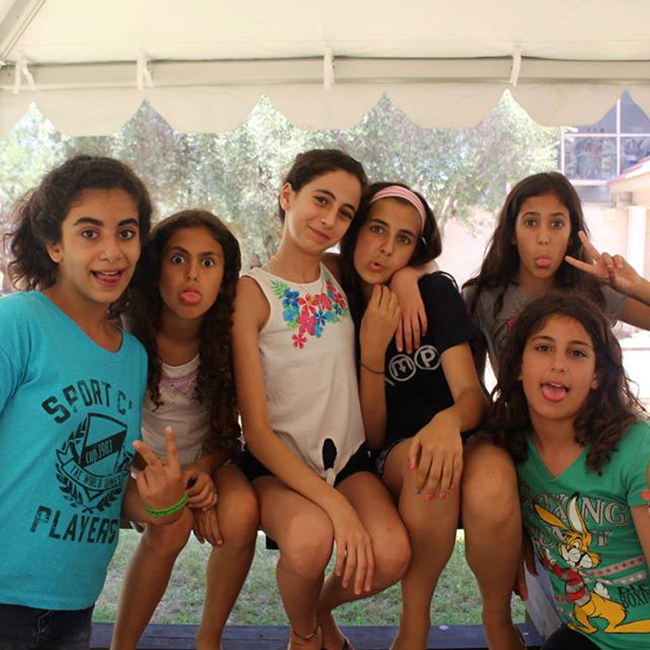 Family gatherings currently take place only once every two years, so I was excited to hear about the summer camps for Israeli and Palestinian kids ages eight and up – the ideal age group for my daughter. I was resolved to sign her up no matter what, which turned out to be a bit of a challenge as she insisted on taking a friend with her and most of the people we asked already had other plans or were hesitant to send their children. Knowing my girl and her outgoing nature, I decided to take a leap of faith and register her anyway, praying that she would make new friends at camp. What a relief to find out later that a local friend had signed up without our knowledge – God is full of surprises! This was my daughter’s first time to be away from home for five nights and we were a bit tense beforehand, as she had a rather tough time at scout camp earlier this summer. 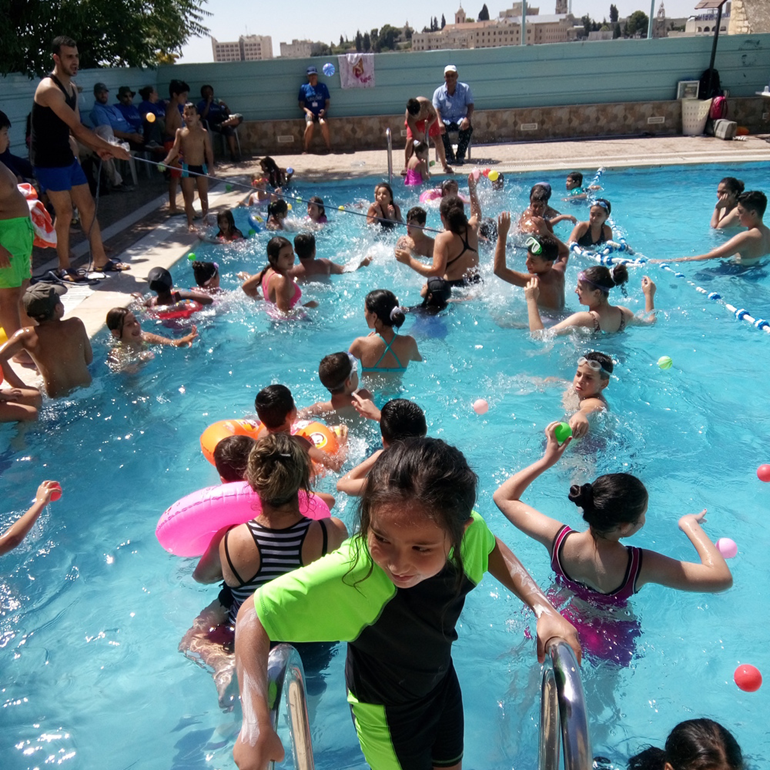 She was excited to go, though, especially since the Musalaha campers were hosted in a Kibbutz guest house with a swimming pool and large play area. Their wonderful counselors received them with little gifts and personal notes and were always there for them, so they became very close. My worries that there might be a language barrier were unfounded as all the counselors communicated in both Hebrew and Arabic and made sure everyone understood everything. On the contrary, the camp produced a keen interest for Arabic in my daughter, a language rather foreign to her previously. One of the experiences she keeps recounting excitedly time and again is the joint bilingual singing. She came home with some new songs and decided to learn Arabic as soon as she gets the chance in the Israeli school system. Sadly, the reality in the Middle East is not a summer camp. It was on a day of great hardship that we went to pick up the girls from the camp bus. Violence in the recent crisis surrounding the Al-Aqsa mosque in Jerusalem peaked, and lives were lost. In times like this, it takes a conscious effort not to give in to frustration and depression even for adamant peace optimists. 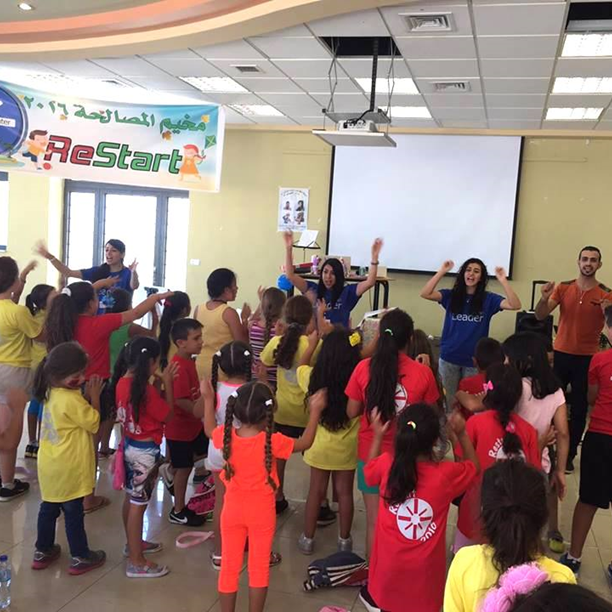 I took comfort in my daughter’s shared experiences and allowed my heart to fill with hope as camps like this allow Israeli and Palestinian children from different backgrounds to connect and see their neighbor in a new light or even for the first time at all. Let us be encouraged and continue to invest in a new generation of peacemakers. Read more about Musalaha HERE. The Outreach Foundation is seeking $5,000 to support Musalaha’s ministries of reconciliation.